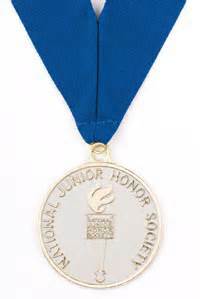 Each year at Stacey Middle School, the National Junior Honors Society members in eighth grade, who participate and meet the requirements for the club, receive a medallion to remind them of their hard work and dedication to society. Where water is present, life is possible. 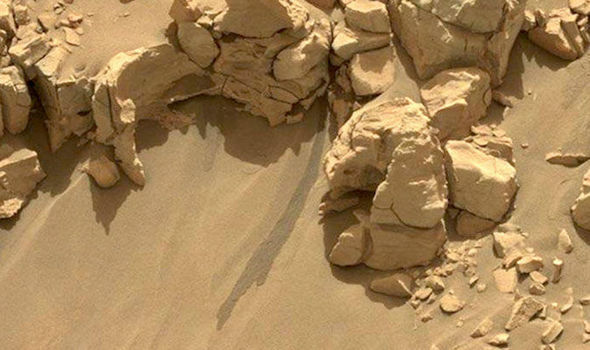 So what does that mean for Mars, where Nasa’s Curiosity rover has found evidence of liquid water on the surface? 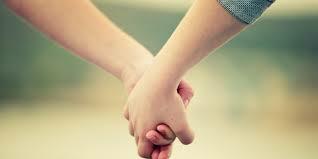 Every school year, there’s bound to be at least one “couple” at Stacey Middle School. But is this action necessary for an average student?